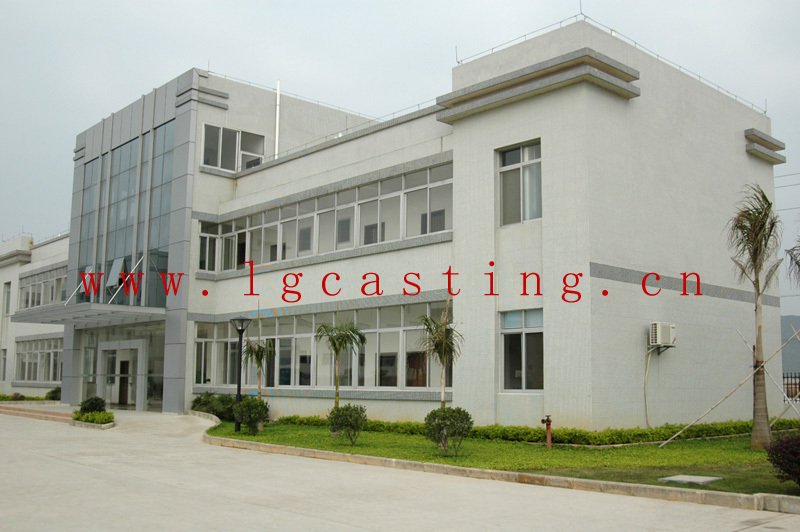 Founded in 2005 Gaoming Ligang Precision Castings specializes in manufacturing and exporting investment castings in stainless, carbon and low alloy steel. 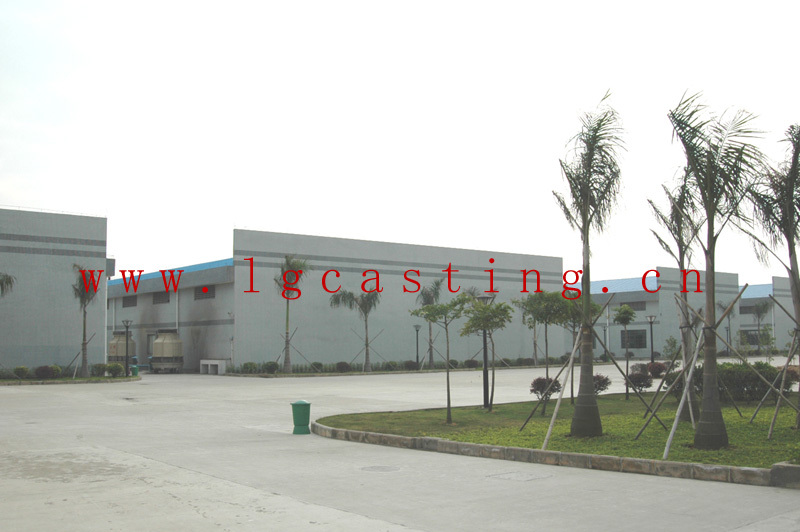 Covering 30000 square meters and with an annual capacity of 1200 tons its processes include; tool making, investment casting, machining and heat treatment which makes Gaoming Ligang a leading metal parts manufacturer in South China. 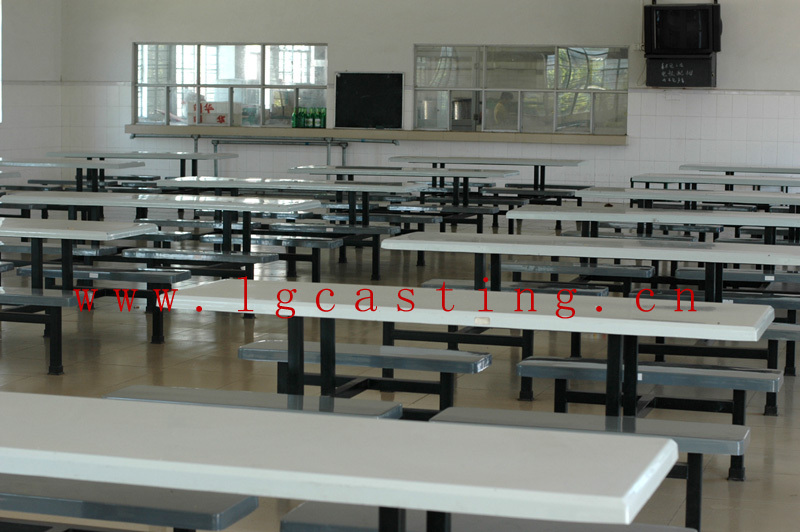 Gaoming Ligang always adheres to the principle of Customer Focus in its quality policy following closely the latest demands and advances to cast materials and tolerances. 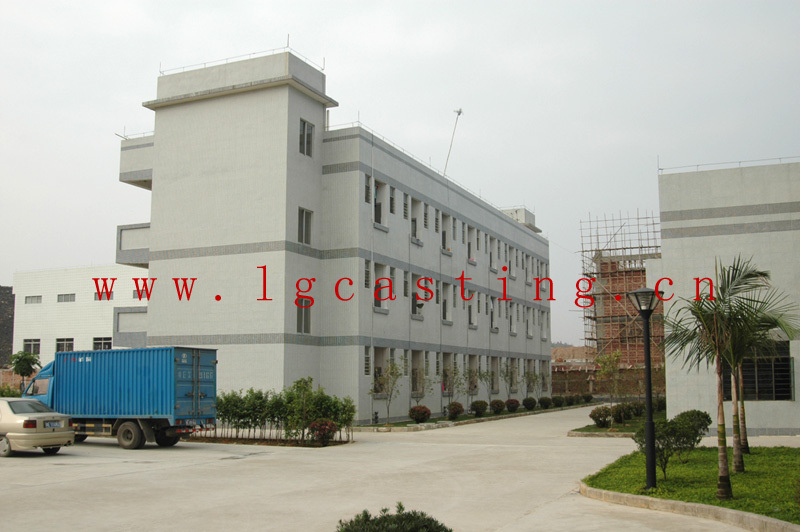 Implementing ISO9001 & TS16949 Quality Management System Gaoming Ligang ensures its customers are given the full benefits of a professional management and engineering team cultivated to continuously improve its casting technology by utilizing the full extent of the silica sol last wax process to meet the advanced casting tolerances of International standards such as ISO, ASTM and JIS. 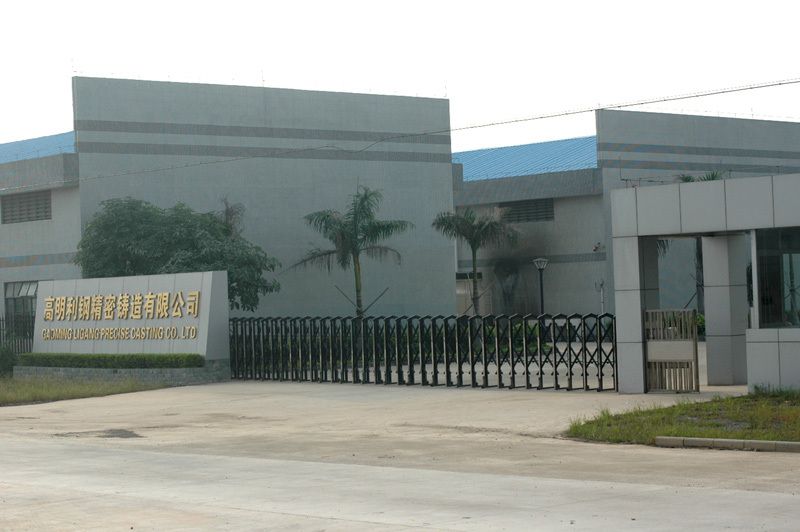 Gaoming Ligang exports product to the USA, Germany, Britain, France, Italy, Spain, Israeli, Sweden, Japan and Korea and many other countries. Customers at home and abroad are warmly welcome to hold business talks with us.